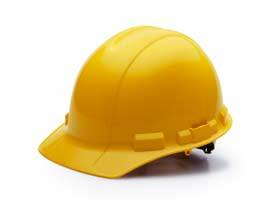 An ounce of prevention… Like most everything else in life, it’s easier and less expensive to fix things before they get out of hand. The best kind of dentistry is the least amount of dentistry because almost every crown or fillings needs to be replaced at some point. We are committed to the oral health of each and every one of our patients and advocate preventative care for them. 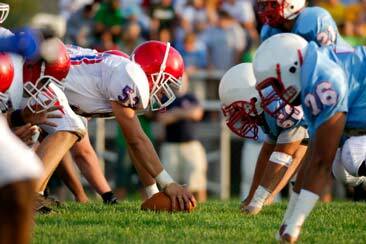 In high impact sports like football or wrestling, a sports guard will protect the teeth, jaw joints, and musculature. Your mouth guard will be custom made so that it will fit you and only you and is available in a variety of colors and patterns. Do you grind your teeth or clench your jaw at night? You probably don’t know it unless the person sleeping next to you tells you. Do you wake up with a headache or a sore jaw? Have you worn your teeth down more than normal? If so, you may benefit from a night guard. 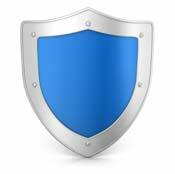 Since there are many different types of night guards for different situations, a consult with the doctor will best determine which one would suit you best. Your night guard will be custom made to fit you and only you. As simple as brushing and flossing may seem, we want to be sure you’re doing the best job possible. 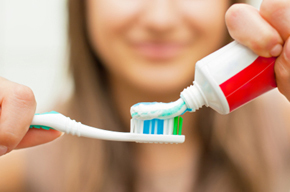 As part of every cleaning, you’ll be instructed how to best keep your teeth and gums healthy. This is especially important for our younger patients, as we want to start them with quality oral hygiene habits from the beginning. Will my child need braces? Why hasn’t that tooth come in yet? Why do I keep getting cavities? These are just some of the questions you may have about you or your families’ oral health. We want to answer those questions and guide you in the right direction. Don’t hesitate to ask us any questions you may have. Molars have lots of grooves and fine anatomy. 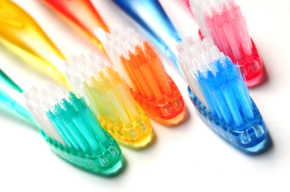 Often those grooves are so small that the bristles of a toothbrush may not be able to clean them. In young patients with relatively newly erupted teeth, we often recommend sealants to prevent decay from forming in those hard to reach areas. What causes cavities? The bacteria that live in our mouths eat sugar and make acid. That acid breaks down the tooth and causes the cavity. Fluoride makes the teeth much more resistant to that acid and also helps make the tooth less susceptible to that decay in the future. Fluoride treatments are indicated for most of our younger patients and are done at the same time as their cleanings. The periodontium is the bone and gums that support the teeth. 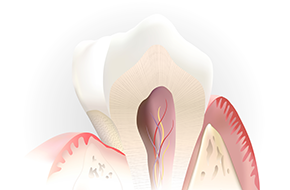 If you have periodontitis, or inflammation of the periodontium, you may need specific treatments. After your initial comprehensive exam we will advise you as to what treatment options may be best for your specific needs. 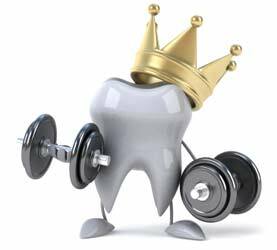 Keeping your teeth and gums healthy positively affects your health. 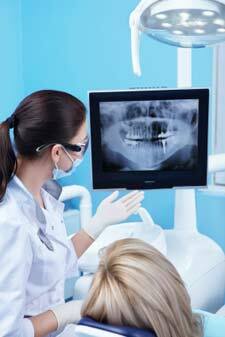 Regular cleanings and exams are very important in maintaining your oral health. We strive to offer comfortable, professional, and personable cleanings for children and adults.